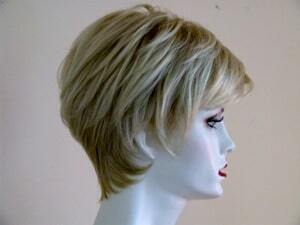 Call Today: (305) 665-2100 By Appointment Only! 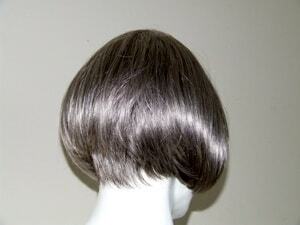 Hair loss can be one of the many side effects of chemotherapy. 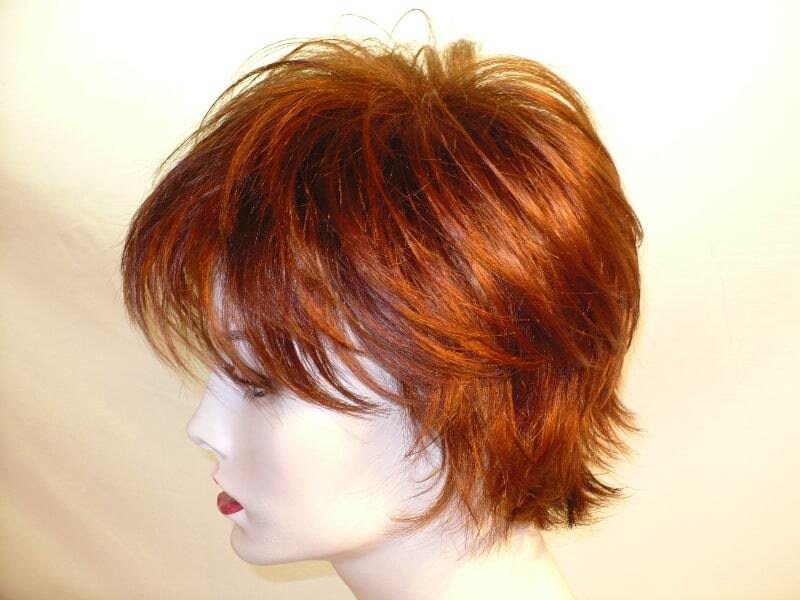 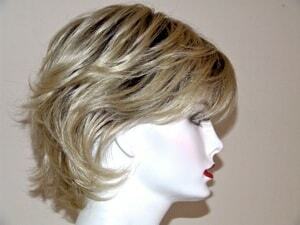 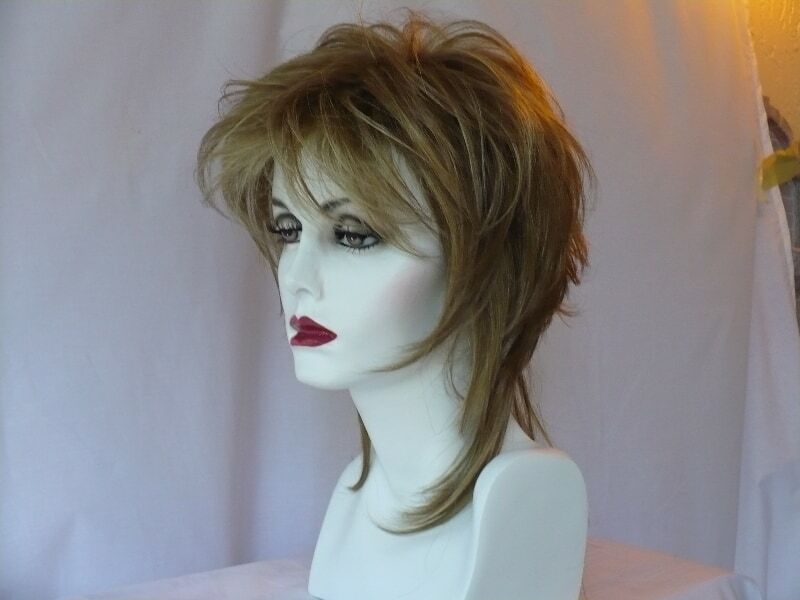 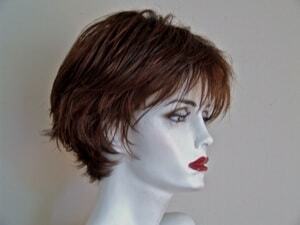 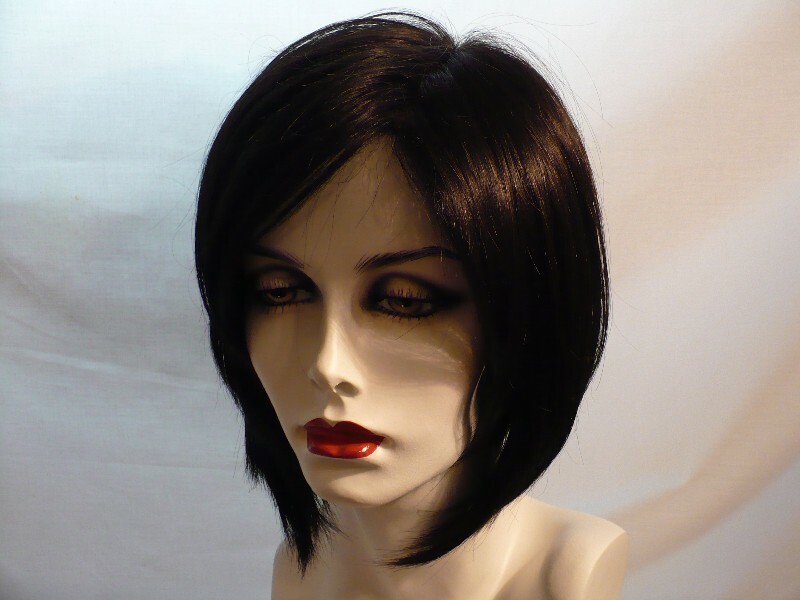 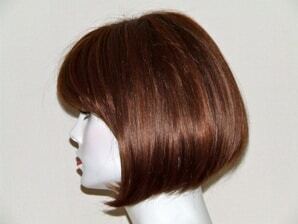 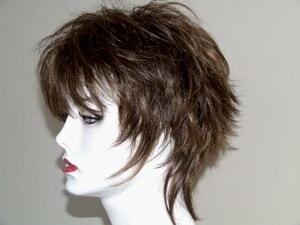 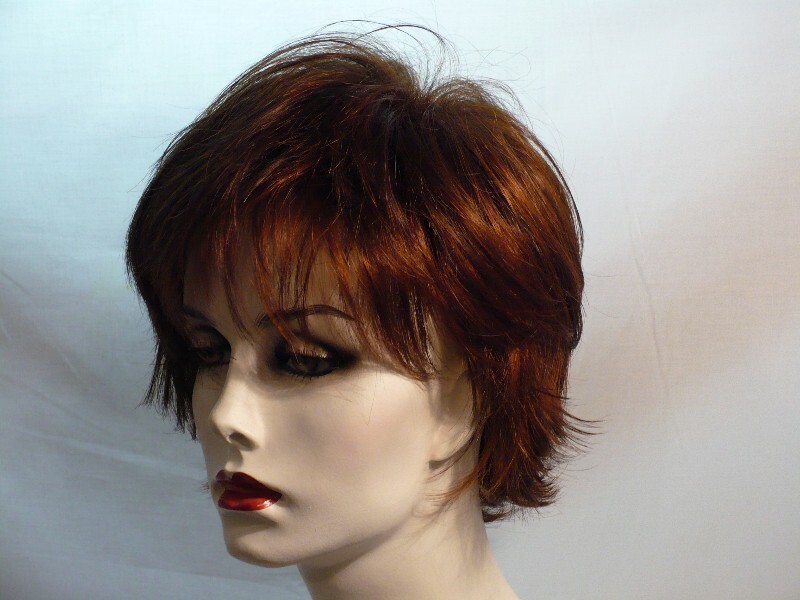 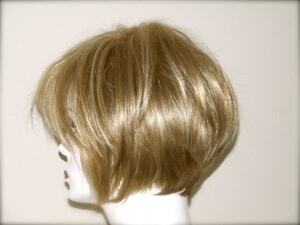 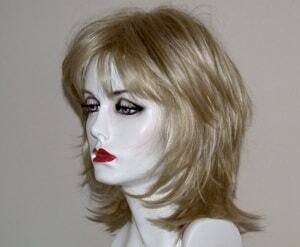 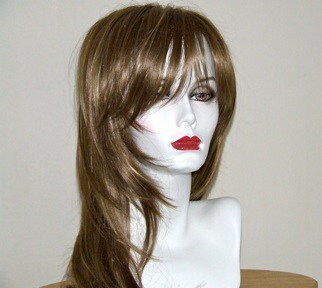 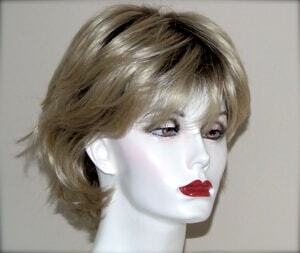 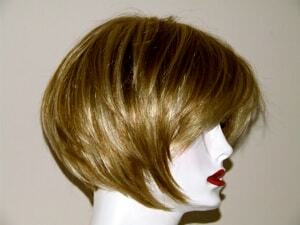 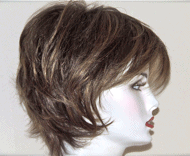 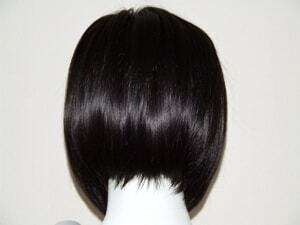 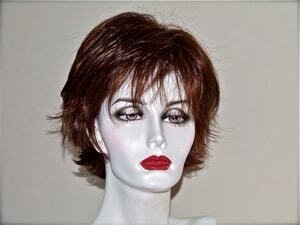 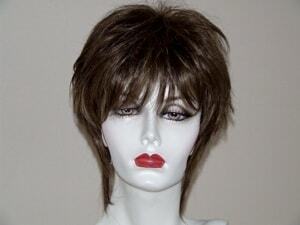 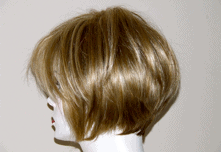 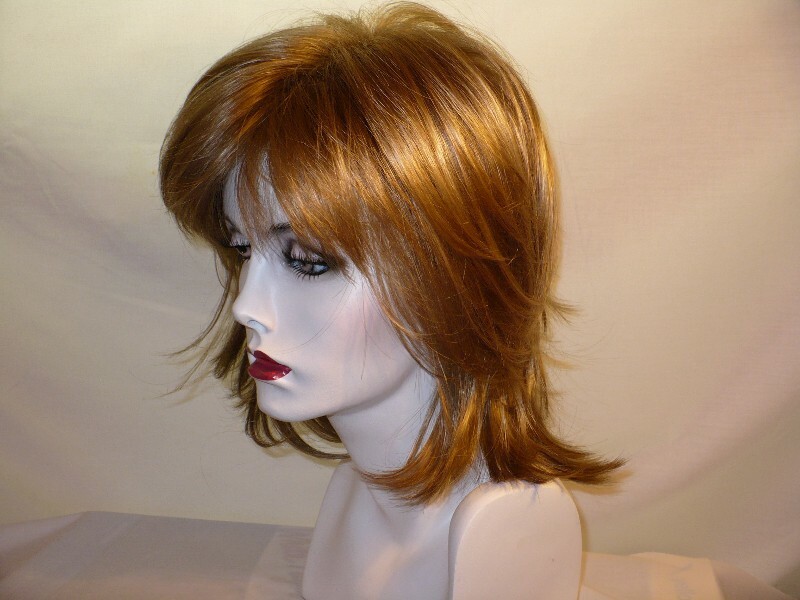 Wigs that we feature in our shop come in a large variety of hairstyles and colors. 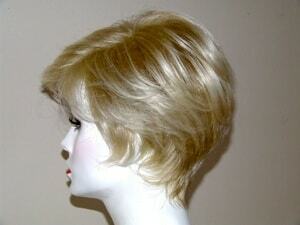 These hair pieces are selected based on their comfort and easy maintenance. 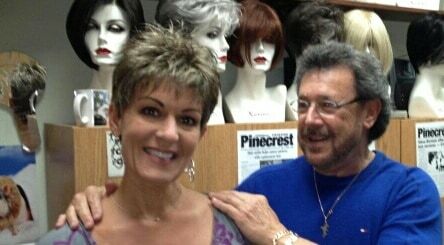 Thank you Steve! 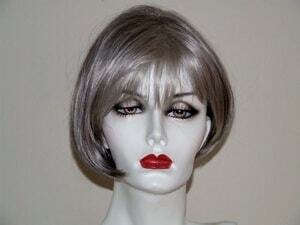 You are godsend for women going thru this. 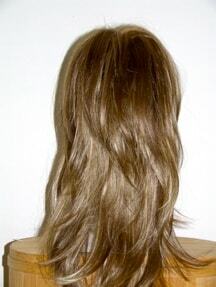 Have a great vacation and see you soon!